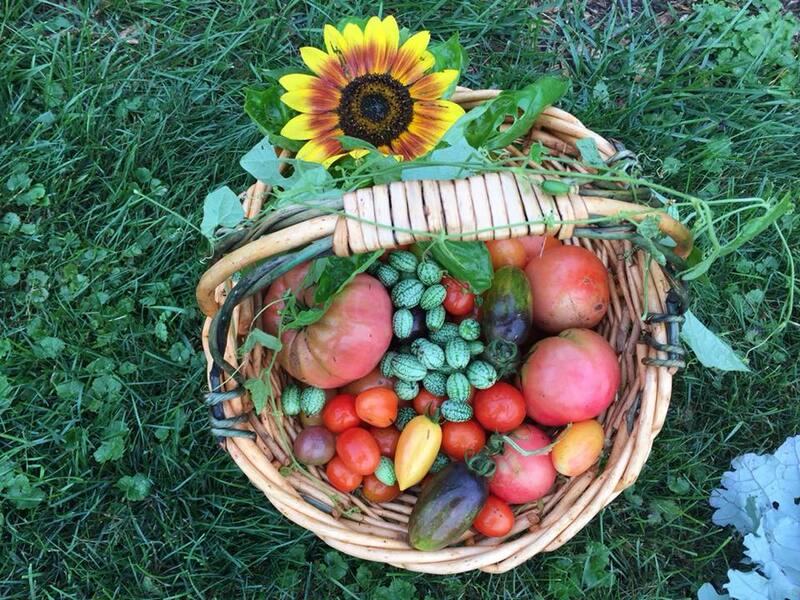 How HOPE Gardens grew out of a dream, a diagnosis, and a bit of dirt. 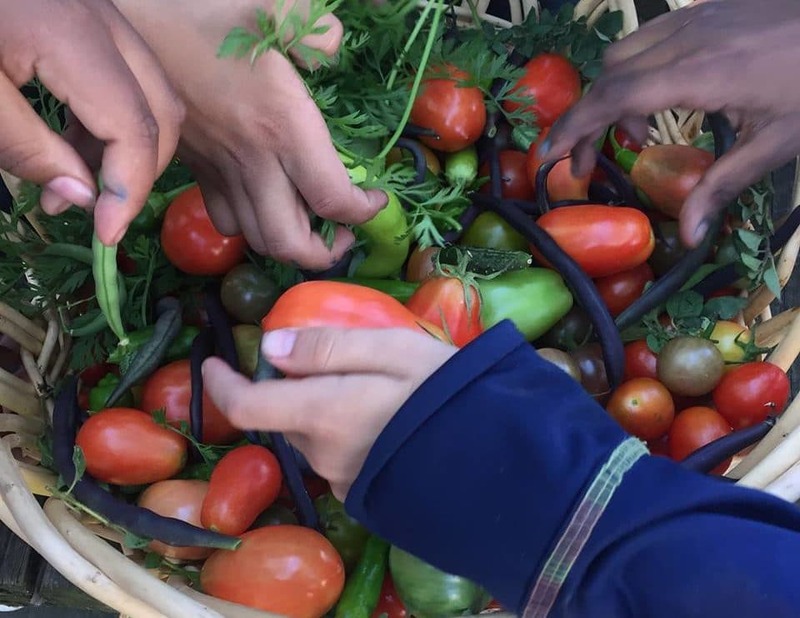 “Our garden has impacted kids far beyond academic learning. 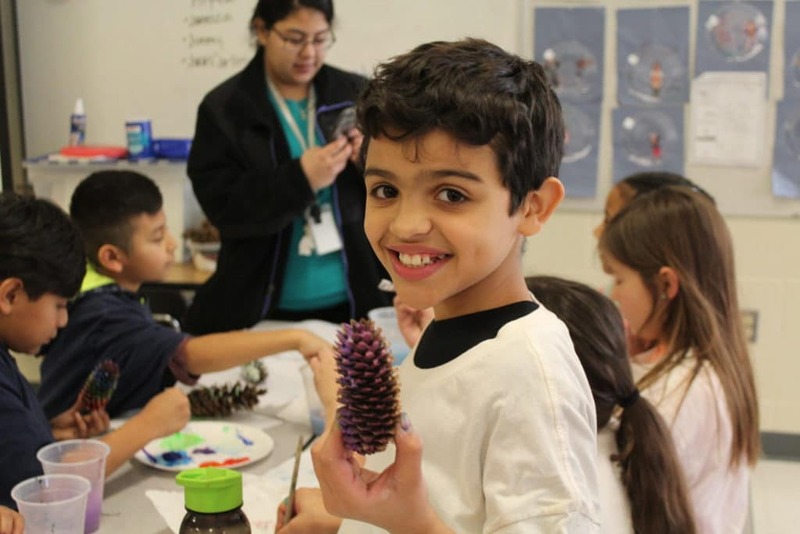 Although they have truly benefited through the garden creation, upkeep, and harvesting, the biggest benefits that students have gained are via a deep understanding of how nature plays a role in their social, emotional, and physical well being.